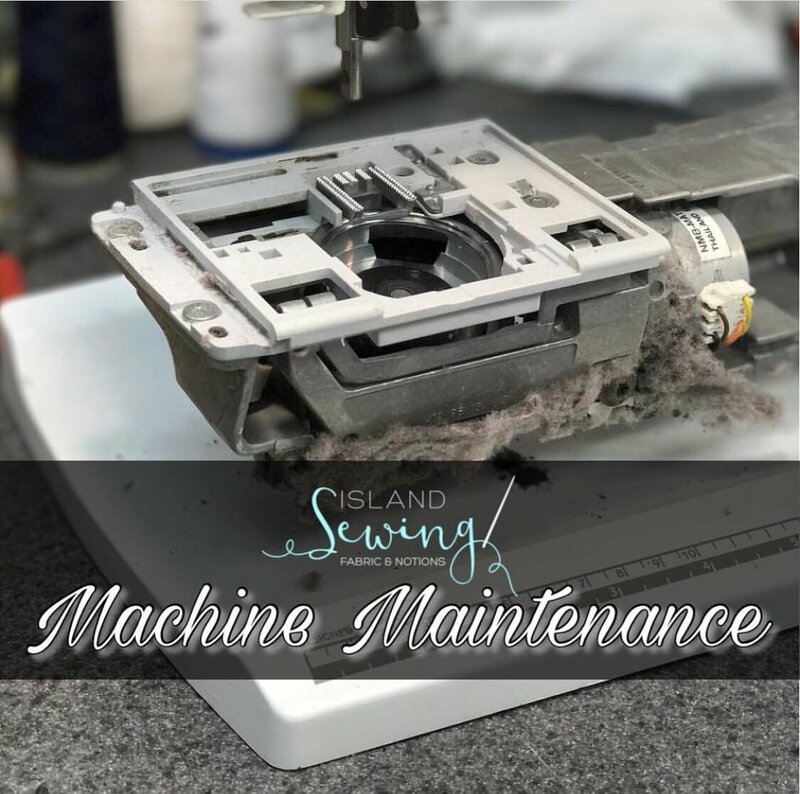 Let's face it, we know we should bring our machine(s) in for a cleaning at least once a year, but do we really do that? Why not learn how to do the basics on your machine to keep it clean and keep it out of the repair shop? Let Peter take you by the hand and walk you through how a sewing machine works, why things go wrong, and how to fix them. He will also show you how to keep your machine clean beyond what you would normally do. Please feel welcome to bring your sewing machine to this class and ask any questions your may have after the class when a Q and A session will be held. Hand out. Kit for cleaning.